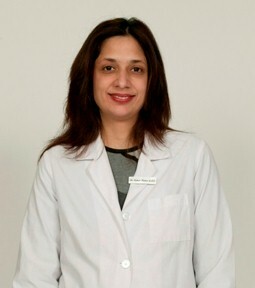 Dr. Kumar received her California Dental License in 2004. 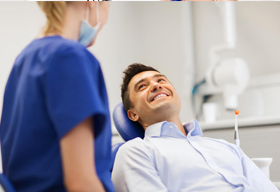 Dr. Kumar is a high energy dentist (you can hear her laughter a mile away) offers a wide range of general and cosmetic dentistry for patients of all ages. 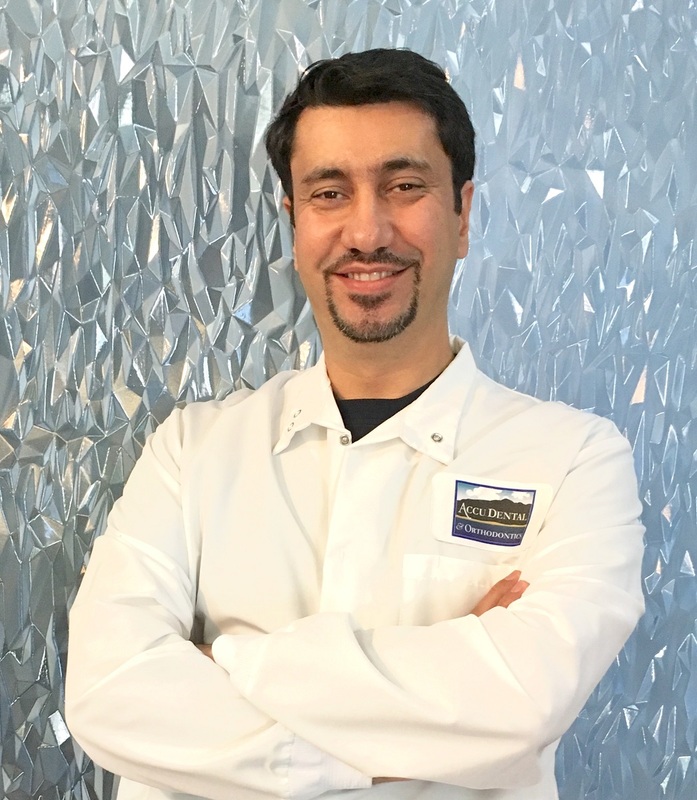 After a couple of stints at large dental chains Dr. Kumar decided to open her own dental practice with the idea of providing high quality dentistry including specialty in her own dental office, truly a one stop shop with patient comfort in mind. 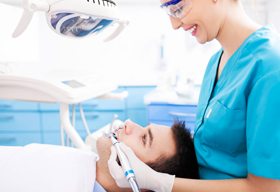 We understand that everyone has important obligations throughout the week and your time is very valuable. 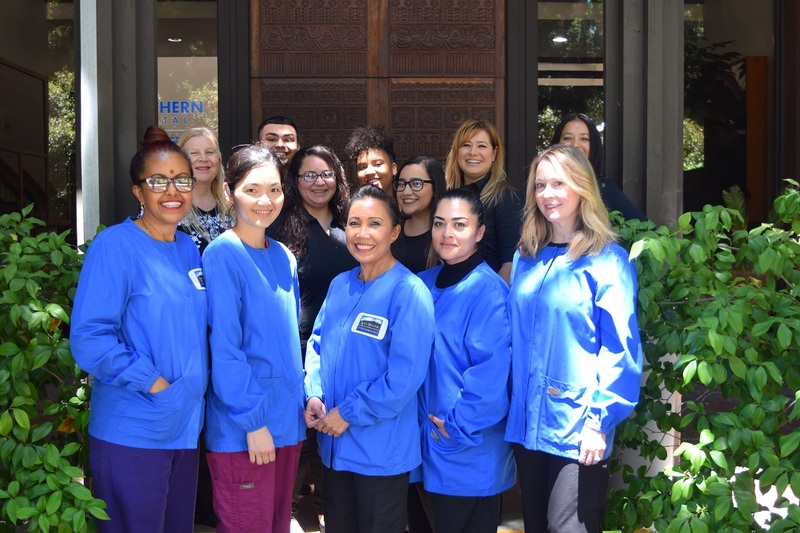 With our convenient location in Santa Clara, CA and flexible office hours, our team of expert staff can help to schedule your stress-free appointment today!